Gorgeous dress! 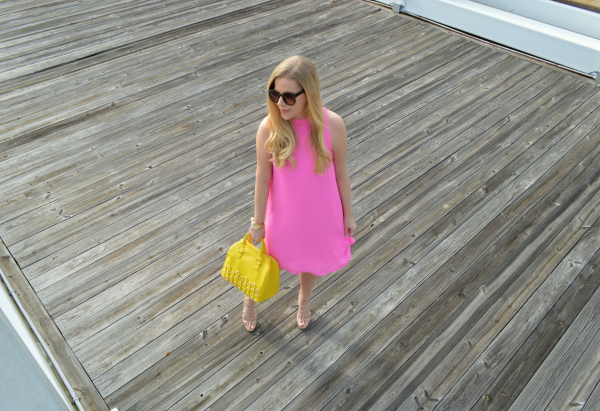 I love this pop of neon to an outfit! You are the picture of Spring perfection - Enjoy the rest of the week! 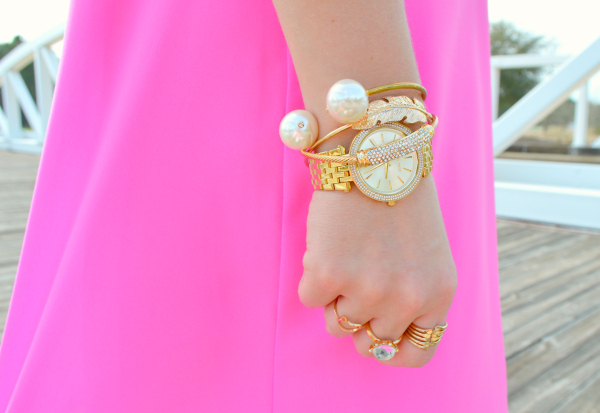 Love all the accessories! Stunning dress. 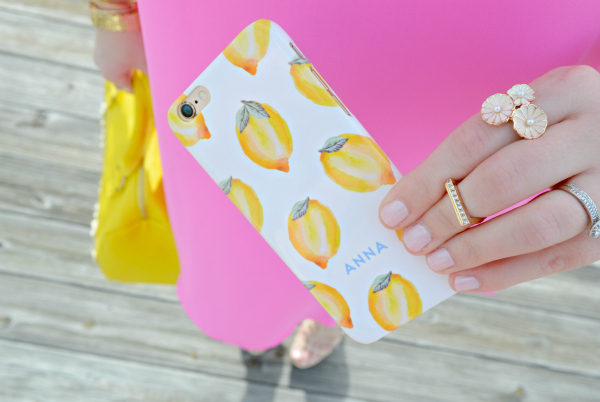 love this combo and the phone case is too cute! I love how bright these colors are! Gorgeous! Perfect for my next vacation. Thank you for the recent comment on my blog. I truly appreciate it! I hope you are having a great week! What a perfect look for the spring! Love all the florals that you've incorporated. Your dress is really cute! Beautiful dress and in love with this color combo. That phone is the cutest. So cute! Love the dress!! This is so stinking cute! I love how fun and girly it is :) I think you would love the vest from my post this week. It's got the cutest serape print on the back. Pink and Yellow both color is my favorite . So much thanks for shared .